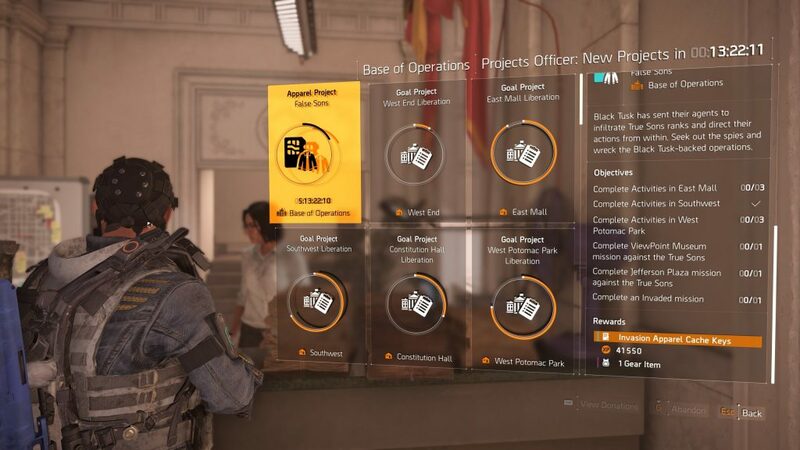 Massive has released a patch for The Division 2 on April 11, 2019. The update is part of the weekly maintenance performed on the game and contained bug fixes in this weeks patch. The updated required approximately 3 hours of down time and was released on April 11 at 09:30 AM CEST / 03:30 AM EDT / 00:30 AM PDT. Fixed several cases of abnormal Bounty boss skill-use behavior. Fixed an issue that would cause the path finding line to behave abnormally when in close proximity to your destination. We want to allow you to re-calibrate items from your stash.